 The Comedy Fusion Show podcast is a combination of comedy and a fun romp into the minds of creativity. Highlighting various forms of comedy and interviewing artists about the creative process, The Comedy Fusion Show sets out to inspire the listener to dig into their own creativity or switch podcasts to conspiracy type programming. The show is about various forms of life and tries to interview inanimate objects (to no success) in hopes of discovering some form of intelligence in plastic. Season 1 officially launched at exactly 4:20 on October 17, 2018. Season 2 launched January 2, 2019. 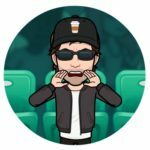 Join us for the ongoing antics of Toph and Thudman! Toph is regarded as one of the finest inanimate actors in North America. He has spent a lifetime studying the nuances of being inanimate. Some of his greatest roles include: being a wooden plank in “The Bridges of Madison County” and being a wooden door in “The Mummy” and “The Mummy Returns”. Unfortunately, Toph was not able to be a wooden door in “The Mummy: Tomb of the Dragon Emperor” due to a bad case of termites and wood rot. To this day Toph has taken a vow to refuse any roles that require his acting to be wooden. Thudman was born into a gypsy family who roamed Europe. He was a bad boy and his family often threatened “if you do not behave yourself, we are going to leave you at the doorstep of a middle-class family”, hence his adoptive parents raising him to enjoy Mac n Cheese, Monopoly and Anne Murray. He spends a lot of time staring at trees, wondering why bark isn’t edible. Thudman specializes in having nightmares and is battling a luncheon meat addiction.